Keto Buffalo Wings - Fried Chicken Recipe - "Secret Dipping Sauce"
This Keto Buffalo Wings recipe is a delicious and inexpensive fried chicken meal full of fat and taste it’s also a great low-carb finger food. Fried fried chicken wings also gives us an excellent opportunity to put our Deep fryer to good use. If you don’t have a Deep Fryer, we can’t encourage you enough to make the purchase one. Owning a deep fryer adds a great deal of versatility to keto cooking. Deep frying saves you money in the long run and is fun, quick and easy to cook with. Just be aware you should only use peanut oil for keto recipes in deep fryers with an exposed element. If you want to use lard or tallow you should use a deep fryer without an exposed element. Get a rundown on the best oils to use in your LCHF cooking here. Serve your Keto Buffalo Wings with our Keto Feta Cheese Dressing, a great substitute for the traditional Blue Cheese Sauce. Trim the wing tips off the chicken wings and split the wing into the wingette and drumette. Place the wingettes and drumettes into a bowl and marinate in the garlic powder, paprika, salt, pepper and oil. Leave to marinate in the fridge for at least 30 minutes. Deep fry the wingettes and drumettes (in batches if your fryer is small) for around 6-8 minutes. To check if they are done, cut the meat on a diagonal down to the bone – if the bone is red the chicken requires more cooking. Mix the hot sauce and melted butter and toss the wings through it. We recommend serving it with our Feta Cheese Dressing. Eating Keto on a Budget? 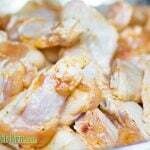 Chicken Wings are a great and inexpensive addition to any Ketogenic Diet. Loaded with fat and as "delicious" as always, just be sure to make enough for everyone. Deep fry the wingettes and drumettes (in batches if your fryer is small) for around 6-8 minutes. To check if they are done, cut the meat on a diagonal down to the bone - if the bone is red the chicken requires more cooking. There are no carbs in chicken. Chicken is high in protein and certain parts of the chicken like the wings are very high fat. 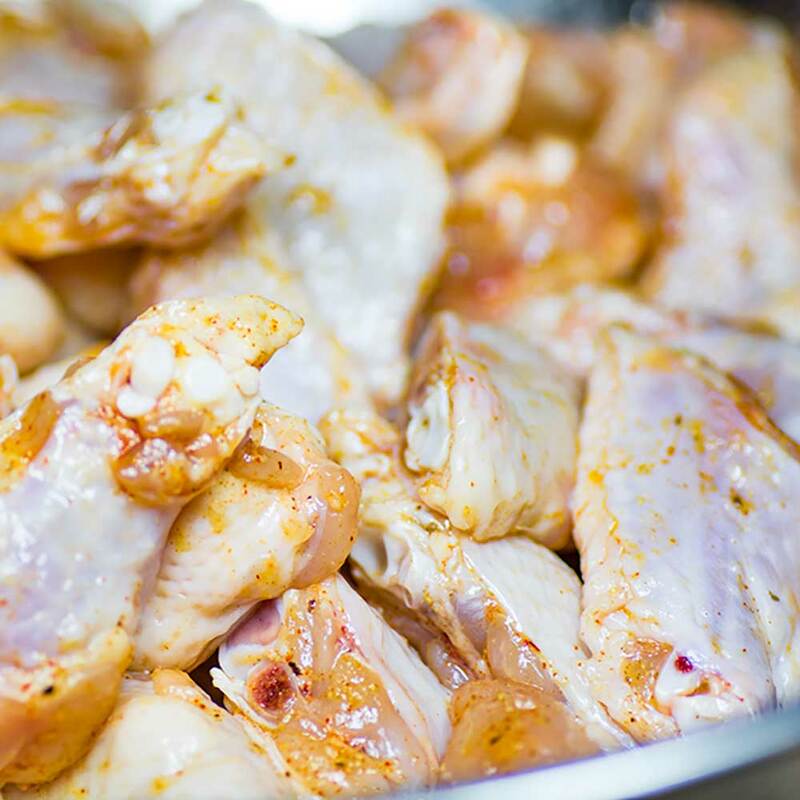 The high fat and very low carb content of chicken wings are what makes them a very keto friendly recipe ingredient. We use chicken extensively not only due to its low carb content and high fat but because it’s very cheap and affordable ketogenic food source. Be sure to always choose free range chicken meat from organic farms, its not only healthier that way but also ethical and humane. 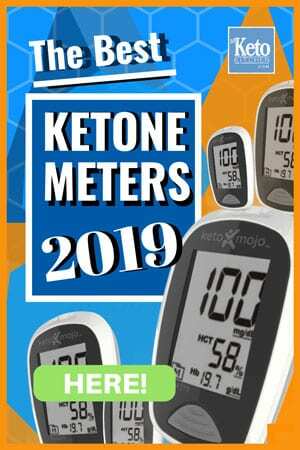 Are Deep Fried Chicken Wings Keto? Deep fried chicken wings are keto friendly as long as you keep any coating and sauces low-carb. Don’t use any breadcrumbs or wheat flour to coat the wings. Just frying the chicken on their own and adding flavors afterward is a great way to go too. 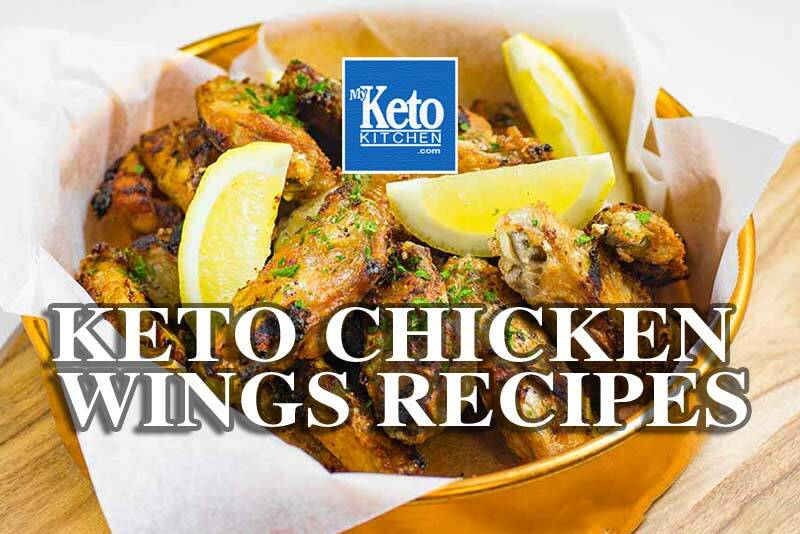 Chicken wings are a really good food choice for the keto diet as they are full of fat, deep frying them adds to that. 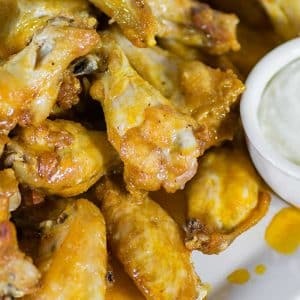 Keto deep fried chicken wings recipes. To make more of this deep fried keto buffalo wings recipe adjust the card above. Cheers, thanks for the tip Beckerist. Excellent recipe, i added some orange zest, cilantro and fresh garlic to mine. I also was much heavier on the hot sauce. Better wings than i had ever had even non Keto. Buffalo wings are one of my all time fave foods. Newer to keto and was wondering which oils could be used for frying. loved them highly recommend this !!! Thanks for your kind words, Sonja!